Being involved in a car accident is stressful enough without having to worry about paying for a tow truck. When you choose Performance Towing, you receive a comprehensive towing service for your damaged vehicle, and we bill your insurer direct. Our professional drivers will tow your vehicle to a mechanic or to our holding area and arrange an Uber to take you home safely. That’s why Performance Towing is the number one company for accident and breakdown towing in WA. No upfront costs – we bill your insurer direct. Free loan car if you are not at fault. $200 spotters reward – even for your own crash (vehicle must have 3rd party or fully comprehensive insurance). 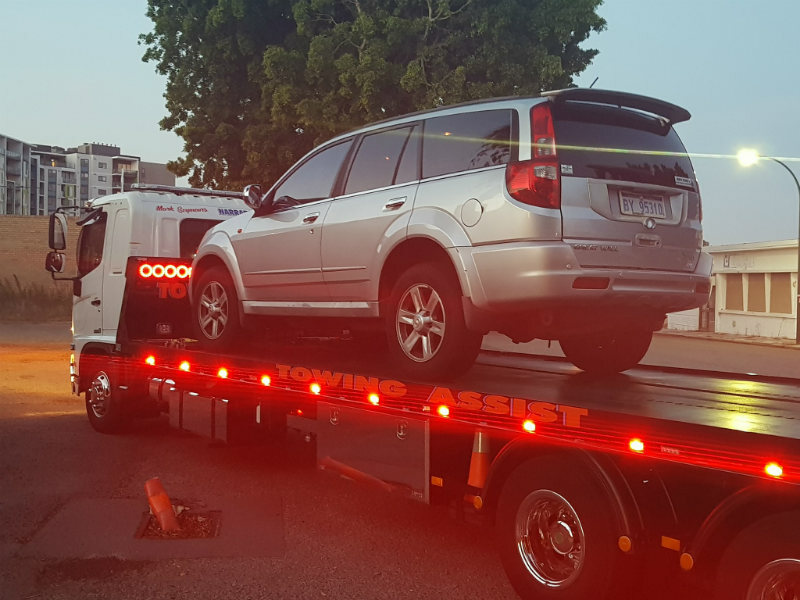 Performance Towing services Scarborough, Innaloo, City Beach, Trigg, North Beach, Karrinyup, Cottesloe, Perth and many other suburbs. If you’ve had an accident and need assistance, call our Perth insurance towing service on 1800 869 968 or read more about what to do after a car crash. Honest, Reliable Insurance Towing in Perth & All Surrounding Suburbs. We bill your insurance company direct and provide a free local car if you are not at fault.